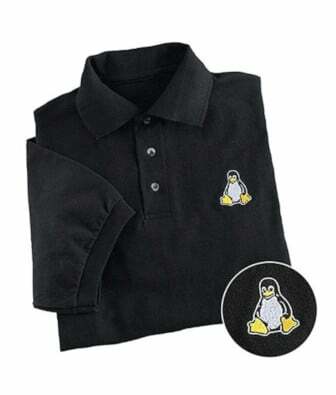 Get intimated about our new howtos / faqs as soon as it is released via RSS feed OR follow us on twitter OR join our 16k+ facebook fans for more tips and news about Linux. Feeling lonely this holiday season? Try Xsnow. This little app will let is snow on the desktop. Santa and his reindeer will complete your festive season feeling with moving snowflakes on your desktop, with Santa Claus running all over the screen. Dennis Ritchie died at home this weekend after a long illness. I’m sure every “Unix” and “C” user will miss him.He was the key developer of the Unix and original developer of the C programming language. 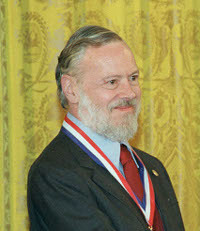 Dennis MacAlistair Ritchie was an American computer scientist notable for developing C and for having influence on other programming languages, as well as operating systems such as Multics and Unix. He received the Turing Award in 1983 and the National Medal of Technology 1998 on April 21, 1999. Ritchie was the head of Lucent Technologies System Software Research Department when he retired in 2007. 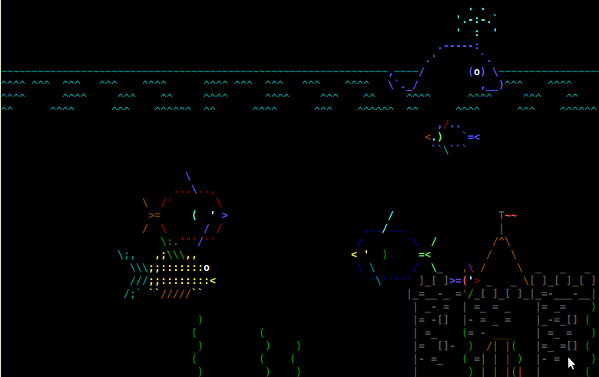 You can now enjoy mysteries of the sea from the safety of your own terminal using ASCIIQuarium. It is an aquarium/sea animation in ASCII art created using perl. 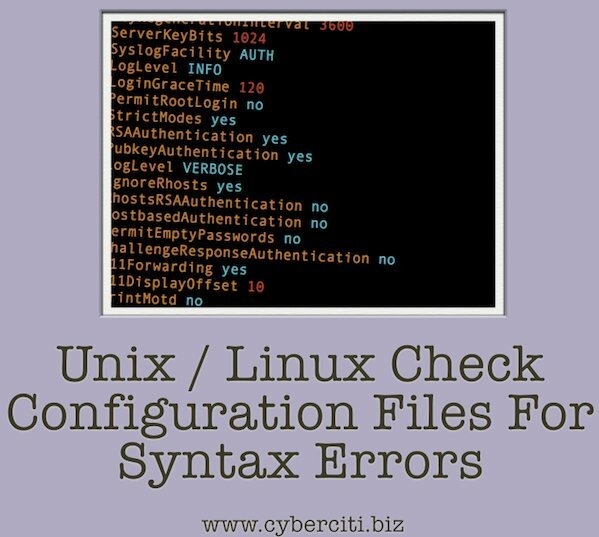 What Do You Use to Debug Linux / UNIX C/C++ Programs? The purpose of a debugger is to allow you to see what is going on inside another program while it executes. It is useful to find out what another program was doing at the moment it crashed. I know most people will recommend GNU gdb, Nemiver, Valgrind or IDE such as Eclipse. I use gdb when it is really required; otherwise I debug the old fashioned way using printf() or cout statements. Unix time (POSIX time) is a system for describing points in time, defined as the number of seconds elapsed since midnight Coordinated Universal Time (UTC) of January 1, 1970, not counting leap seconds.